The 5th annual Valentine's for Veterans event at Saint Arnold Brewery brings together cold beer and warm hearts. 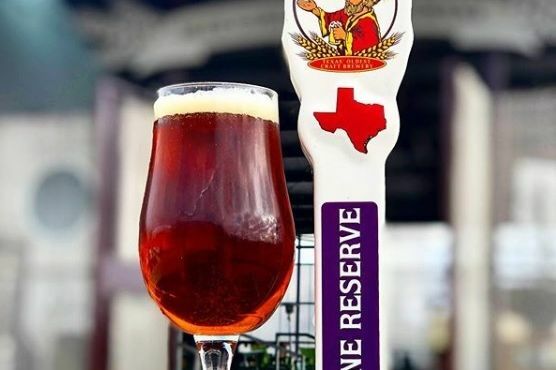 If you like local craft beer and giving back to your local community of servicemen, you won't want to miss the 5th annual Valentines for Veterans event at Saint Arnold Brewery on Monday, January 19. 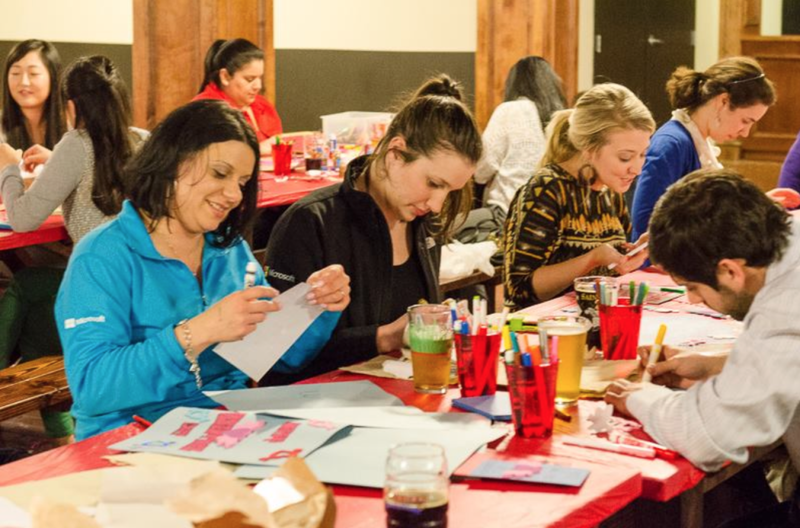 Food blogger Nishta Mehra of Blue Jean Gourmet started the event in 2010 as just a simple afternoon with friends at Anvil Bar & Refuge spent creating cards and other goodies to assemble into Valentine's Day care packages for US troops abroad. The next year, spurred by the event's success, Mehra and others rallied food trucks, pastry chefs, home bakers, and more to create an even bigger and better service-filled day. 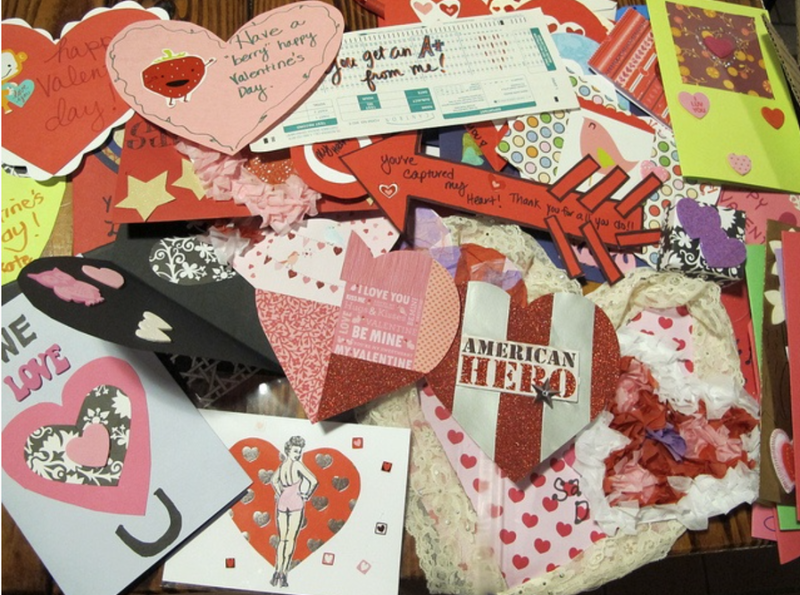 The recepient of this year's Valentine's Day cards for veterans (as well as the cash raised at the evening's bake sale) is Expedition Balance, a nonprofit focusing on helping veterans suffering from PTSD. 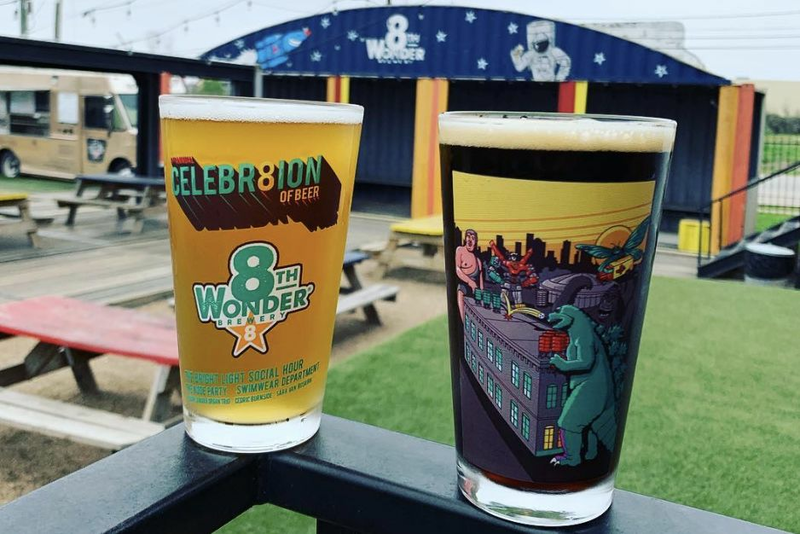 Just outside of the Houston’s biggest craft brewery you'll find two food trucks: Blood Brothers BBQ and Taco Nuts, both of whom are donating 5 percent of their proceeds to Expedition Balance. 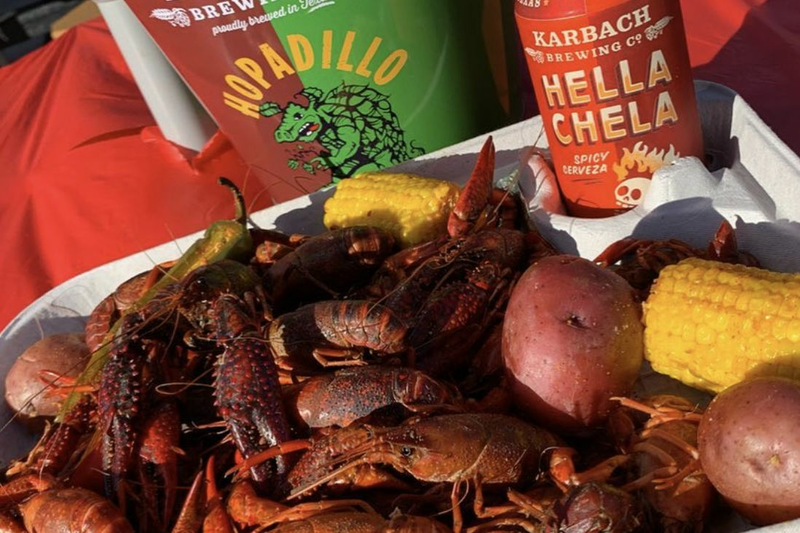 If those ribs and tacos don’t suffice, Houston’s best bakers and pastry chefs will be donating baked goods for sale, and 100 percent of the proceeds will go to Expedition Balance. Whether you’re craving a cookie for dessert or later, be sure stop by the bake sale. Of course, the main event is the card-making. All craft supplies—except glitter—are welcomed as donations for you and your fellow card-makers to use. You can make as many cards as your heart desires—or until you are no longer able to draw a heart. 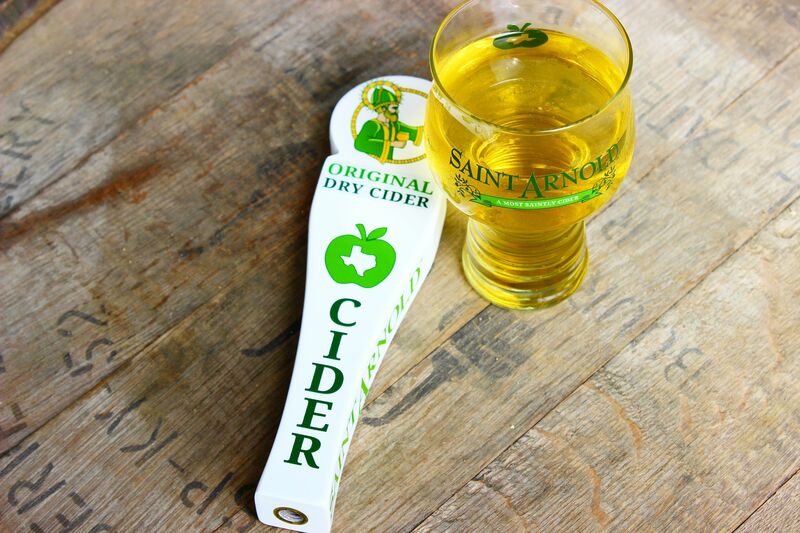 The event is $10 to attend—$5 of which goes straight to Expedition Balance—and runs from 6 to 9 p.m. RSVP for Valentines for Vets on Facebook or simply show up; the long, wooden tables in the Saint Arnold beer hall can accommodate an army of Valentines and veterans supporters.